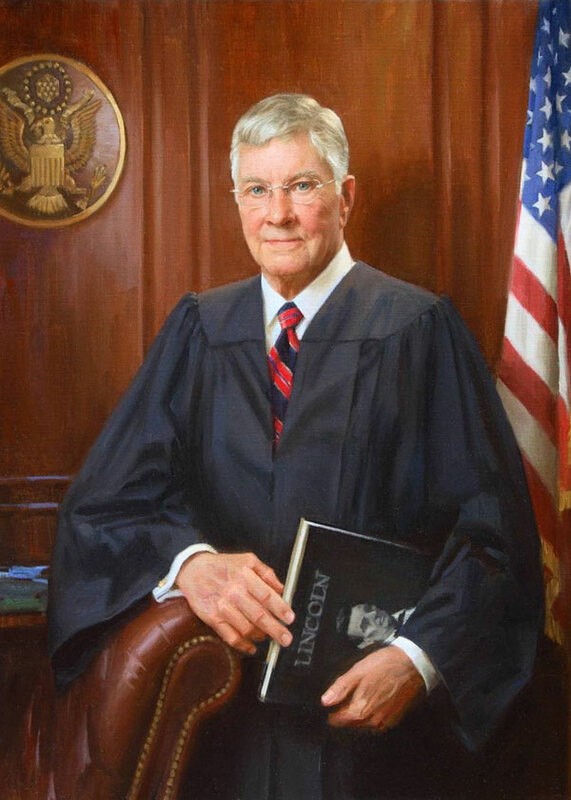 Brief Biography U.S. District Judge for the Central District of Illinois; B.A. Illinois College; J.D. Mercer University, served on editorial board of the Mercer Law Review; LL.M. from University of Virginia.